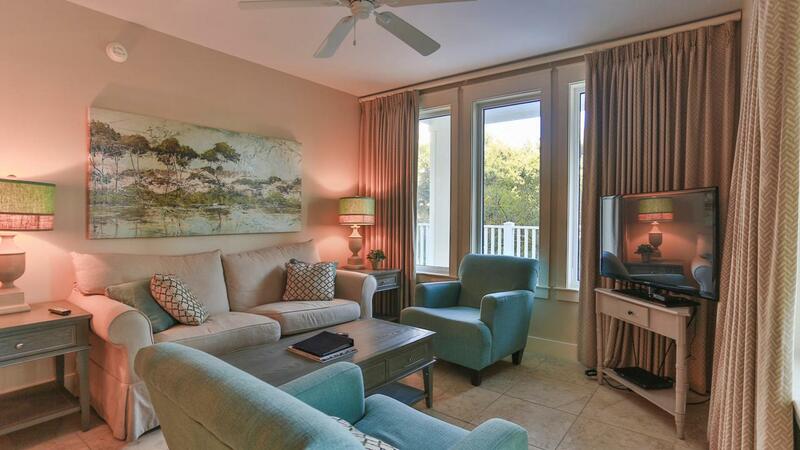 This 2 Bedroom/2 Bath Condo is exquisite, and is conveniently located in the heart of The Village of Baytowne Wharf! This unit has updated decor, a large kitchen with breakfast bar overlooking the open and spacious living area! The two bedrooms are a wonderful size and each have a private bath! The oversized deck is made for entertaining! The deck overlooks the entrance of The Village of Baytowne Wharf! This unit comes fully furnished! 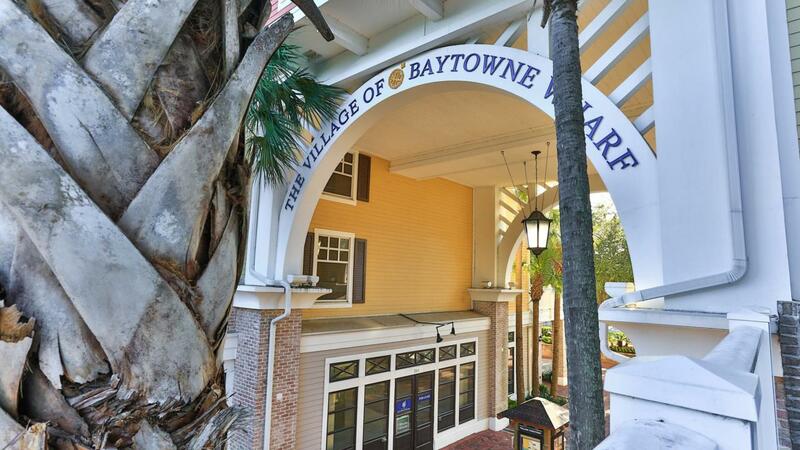 In the Village of Baytowne Wharf you are in the midst of everything! There are a multitude of walkable restaurants, shops, entertainment venues, walk to the bay, or just enjoy the privacy of your unit! 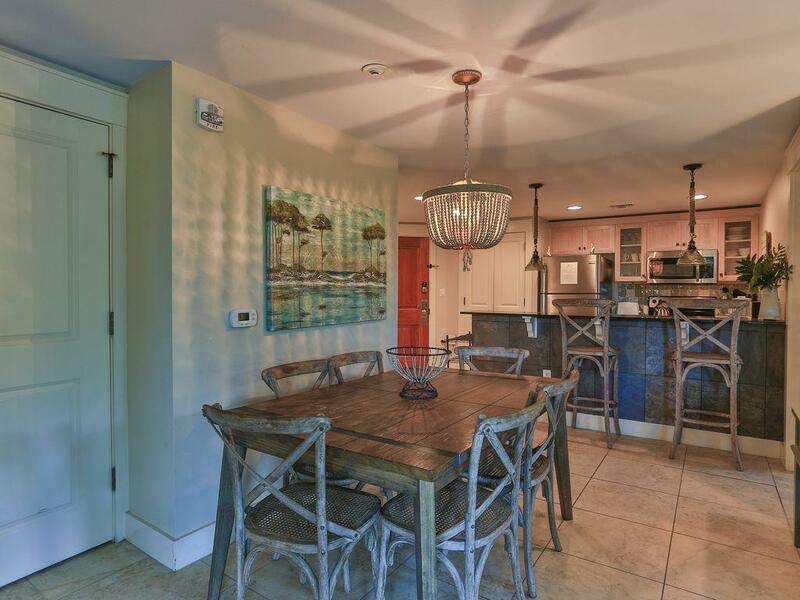 As part of the Sandestin community, you have all the convenience of the surrounding area! 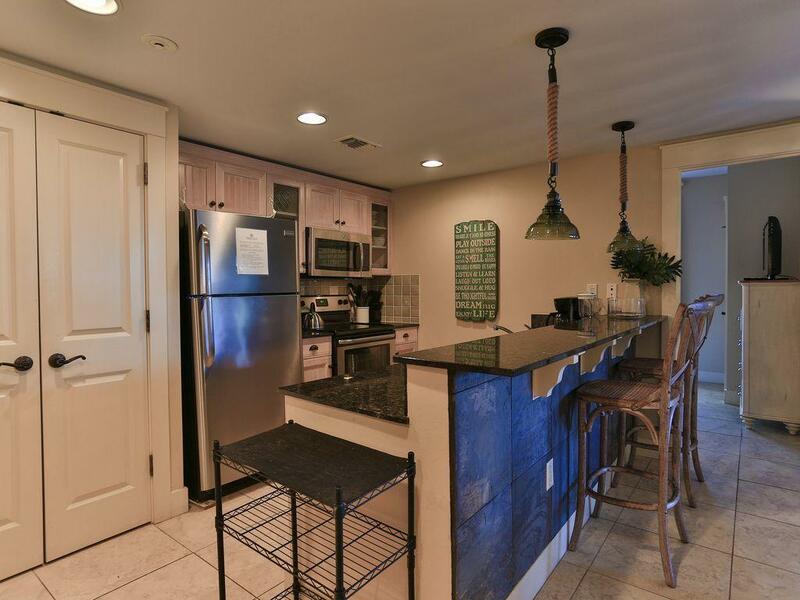 This condo is an amazing vacation rental!! Listing courtesy of Classic Luxury Real Estate Llc.